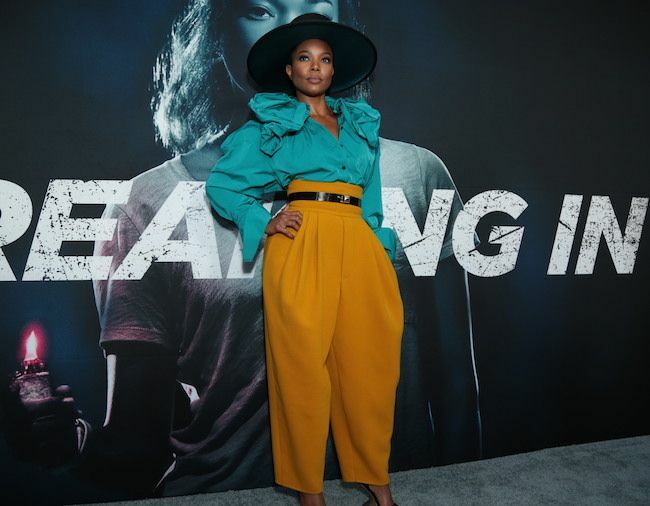 From being uber protective of her fellow Clovers to acting like Mama Bear to save her onscreen (and off screen) kids, Gabrielle Union's wearing every hat these days. She put on her Executive Producer wide brim hat - which means she's putting her money where her mouth is to make sure this flick gets a push - for Breaking In, so we definitely needed to talk to her and the cast about it all. 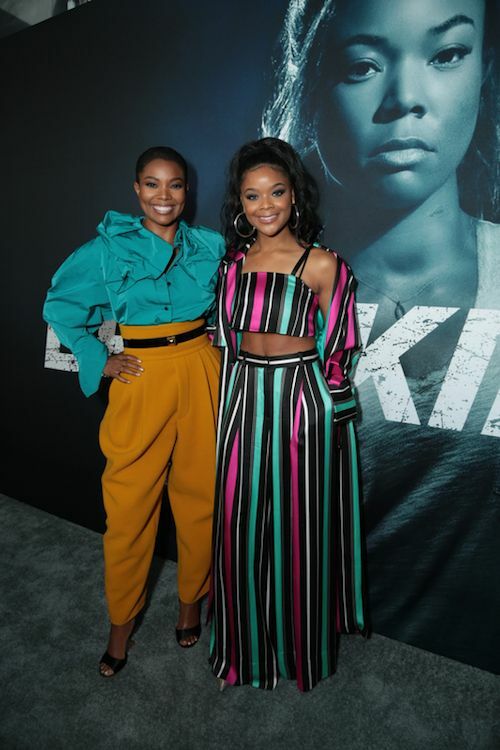 TheYBF.com's Natasha Eubanks sat down to ki-ki with the actress & budding business mogul, her doppelganger movie daughter Ajiona Alexus (like, seriously, casting needs an award for nailing that), and producer and director Will Packer & James McTeigue. 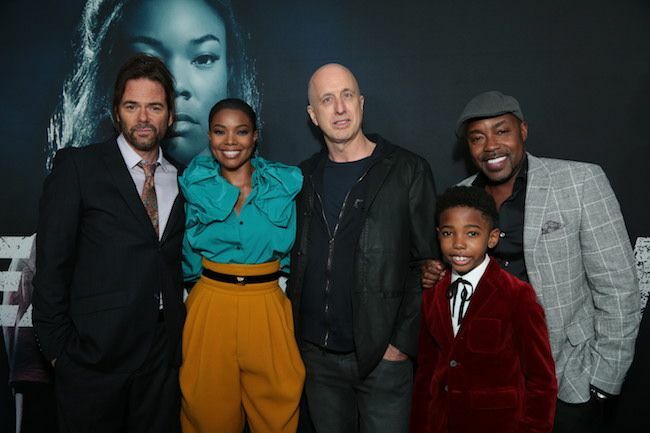 And yes, Gabrielle Union-Wade is THAT mom who goes up to her stepsons' school and is with the sh**s.
Nobody held back about why women empowerment was put on a pedestal in this film, and why sexual assault needs to be addressed on screen. Breaking In is in theaters today!